are businesses that provide top quality digital or litho printed product for companies planning to advertise their product and services in the form of brochures, direct mail, flyers, and banners. It is a growing field and with appeal comes enhanced competition. 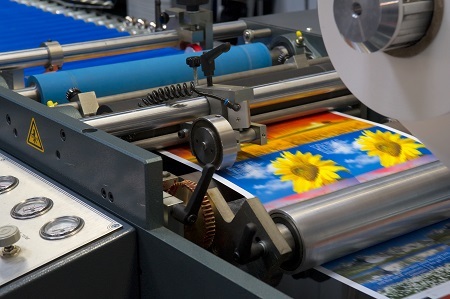 When there are several commercial printers to choose from in North Myrtle Beach there are certain elements that can assist you to select the right one for your business. Every local business wants to advertise their product or service via the print media which includes a selection of media like catalogs, brochures, flyers, menus, schedules, sales folders as well as various other signs and banners. All these advertising materials are needed in to distribute to potential customers. Those commercial printers, like Unlimited Printing & Signs, who have experience in publishing these various kinds of materials on a large scale are possibly the best ones from which you can choose. Recognizing that a printer has the ability to publish on a large scale is not the only point that you ought to be concerned about. When you set up a meeting with the printer, they must be able to show you samples of different published media in high quality. The styles, content, structure, as well as colors, need to all be really appealing and appealing. If you desire your services and product to stand out from the rest of the similar services in Myrtle Beach then the business printer which you pick must have the ability to supply original ideas for the print product. For instance, the brochures, sales media or flyers that you have made must stand out and must consist of beneficial material that communicates all the required features and benefits regarding the product or service. The layout should be original as well as not replicated from comparable company flyers. Ask if the printer has a graphics person on staff that can assist you with the design and layout of your printed material. Because there are many commercial and non-business printers in every big city, you should have the ability to locate some great prices. 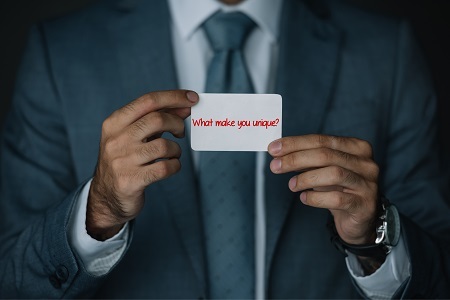 Discuss your ideas and the quantity of print material you need with the print specialists at Unlimited Printing & Signs; they will be able to offer you approximate rates for the preferred printing work. We can provide you with various rates depending on quantity, type of paper, number of colors, etc. There are many different types of printers – those that cater for small to medium-sized printing tasks and those that suit for huge printing jobs. Your option of a business printer will certainly also be largely reliant after the kind of project you need. As an example, if you come from a multi-national firm that invests large quantities on published marketing materials and you need a commercial printer who is able to complete such orders on a specific timetable. Or a home-based business that needs small quantities for specific campaigns. Unlimited Printing & Signs is here to help you with any print project large or small.